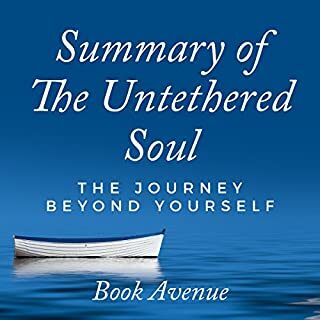 Listen to this audio summary of The Untethered Soul to help guide you through the concepts of spiritual awakening and to help you discover your underlying consciousness. Background and biographical information on the author is discussed. Following in the footsteps of Stephen Hawking and Carl Sagan, Neil deGrasse Tyson has become a tireless advocate for science. 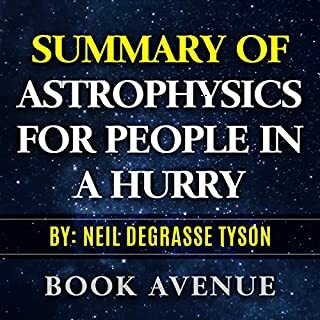 This audio summary of his book, Astrophysics for People in a Hurry, offers a quick, easy-to-understand overview of our solar system, our universe, and our place in it as well as science's current understanding of both. Each chapter is an in-depth, but not too complex, summary of a major topic in the science of astrophysics from the beginning of the universe to the latest discoveries in dark matter and energy. 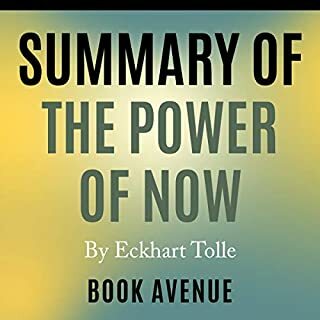 This audio summary of The Power of Now explains how getting caught up in the past or the future can keep you from enjoying your life now and what you can do to overcome your anxiety and fear. 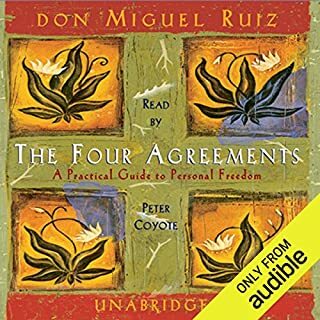 The Four Agreements is a book that will lift you up past the brain fog so you can make choices to change your life. 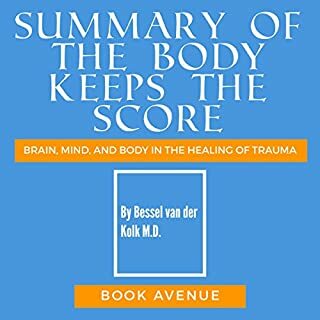 If you are tired, lonely, depressed, or feel trapped, then this is the audiobook you need. You will learn how to change your life. It isn't an advice book; it is a book that will show you how to change your way of life. It will empower you. It raises you up. You will be a better person. So extremely uplifting! I would prescribe this to anybody and everybody! Particularly those doing and soul seeking or self disclosure! I look forward to implementing the steps to have a less stressful life! I am right now generating your excellent life collectively through applying your principles from your ebook. Implementing these simple but powerful practices in my life have helped me grow and heal because I have taken my power back from others. It immediately became a book I gave out to others, always hoping my friends, as I do,,want to keep growing, now, I reread the book at least every few years. The herky-jerky reading is horrible and really reduces the comprehension of the material. Save yourself and don't buy it. Would go so far as to suggest all the high-value reviews with the same date are fake. hard to listen to due to butchering of some key words. annoying to listen to words not pronounced well. So very inspirational! I would recommend this to anyone and everyone! Especially those doing and soul searching or self discovery! The person that read this was very monotone and didn’t get into the story. It was almost hard to listen to. I had previously read the book, but wanted a refresher and this was difficult to listen to but it got the major points across. They should have someone who actually has read the book, so that they can place inflections in the right places!! Much more difficult to follow than neccessary. This chick reads like an automaton. A straightforward tune in with topic that returns to you regular pushing ahead. Recommended to listen. I feel this has changed my life by the way of thinking and perceiving others as well as myself. I think this contains information that we all need to know. 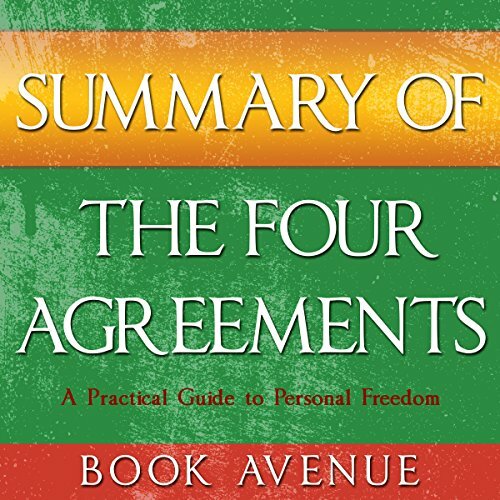 The four agreements refers to a concept about how there are three agreements we need to make for yourself to live a happy, worry and stress free life. Overall the agreements themselves are very practical and are good goals if one is looking to improve themselves. A great summary of a timeless book! Love the four agreements, they have changed my life and helped me see things from a better point of view. 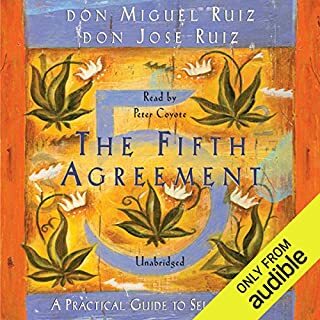 I am in a book club where we are studying the four agreements and its life changing. These four agreements will let you break the mindless habit of playing the victim, judging yourself and the world around you. You’ll realise that you have a choice and you’ll understand that the only thing you need to do today is to do your best.